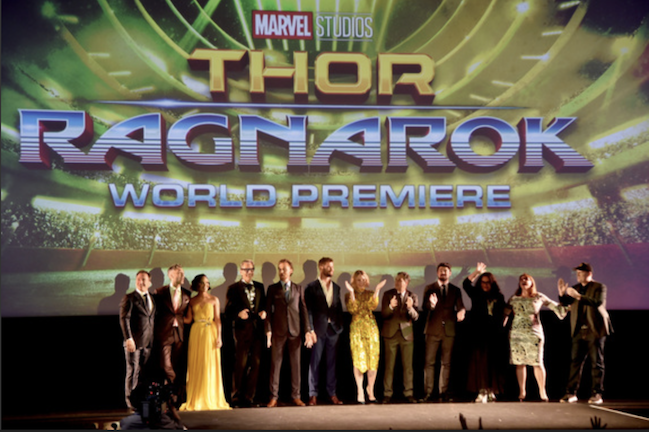 Take a look inside the Thor: Ragnarok world premiere and discover this fall’s most anticipated movies! 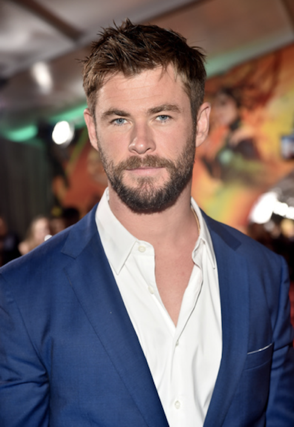 Marvel Studios’ “Thor: Ragnarok” opens in U.S. theaters November 3rd and is apart of our segment highlighting the top movies releasing this fall. 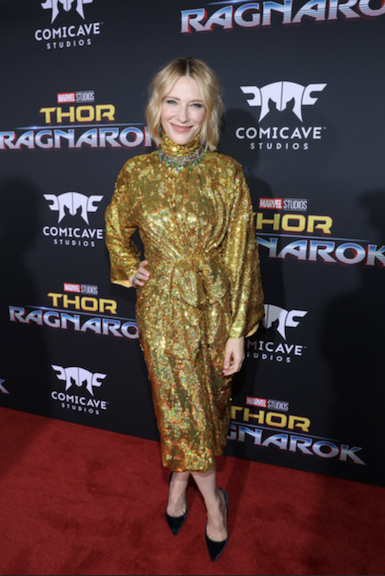 Watch the full segment below to see what other movies to be on the lookout for and exclusive pictures from the “Thor: Ragnarok” world premiere.